On Monday, Duchess Kate became an aunt to her younger sister’s child. Pippa Middleton gave birth to a baby boy in the Lindo Wing at St. Mary's Hospital in London. On Tuesday, Kensington Palace released a short statement from the Duchess. According to the palace, Kate is very pleased with the news. "The Duke and Duchess of Cambridge are thrilled for Pippa and James." "James and Pippa have had a baby boy. He was born Monday 15th October at 1.58pm, weighing 8lb and 9oz. Everyone is delighted and mother and baby are doing well." In April, it was revealed that Middleton, 35, was pregnant. The revelation came around the same time that her sister Duchess Kate gave birth to her third child, Prince Louis. "I was lucky to pass the 12-week scan without suffering from morning sickness. That meant I was able to carry on as normal." 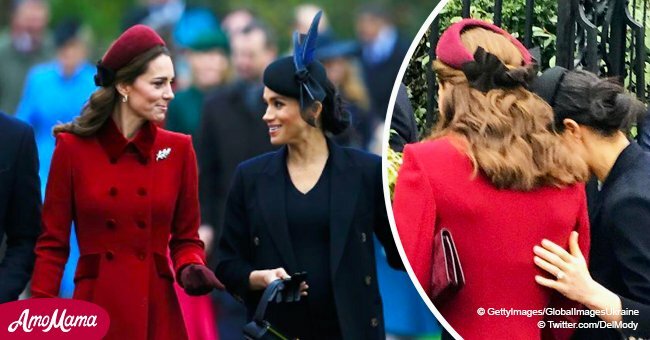 Kate’s family and extended family have grown immensely this year, just last month Middleton’s brother-in-law, Spencer Matthews, also welcomed a baby boy, Theodore, with his wife, model Vogue Williams. Middleton married James Matthews, a hedge fund manager, at St Mark's Church in Bucklebury in May 2017. They were only engaged for one year before tying the knot. 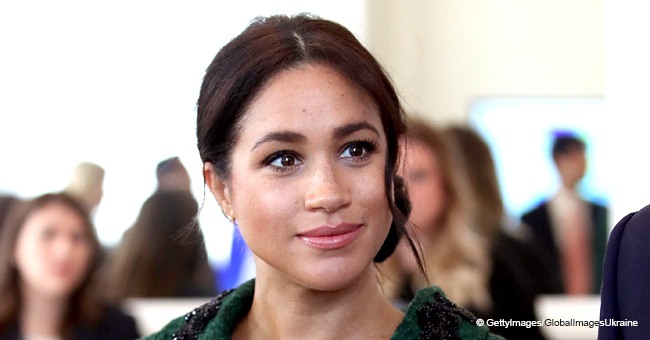 The news of the birth came out just as Duchess Meghan and Prince Harry were said to be expecting their first child next year in the springtime. 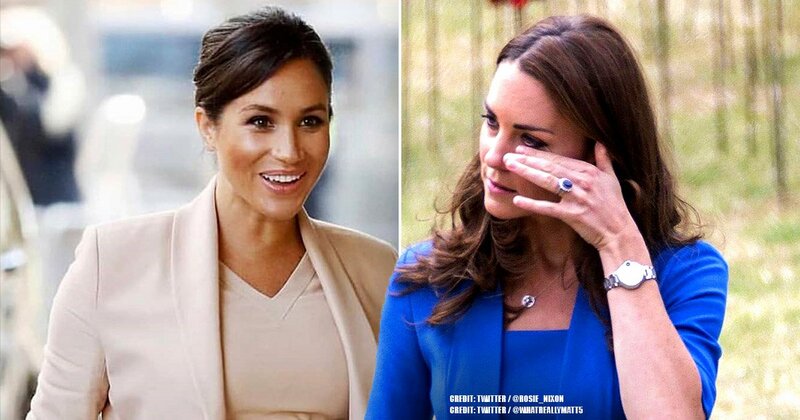 Duchess Kate has always been quite supportive of her close family members and the extended ones. 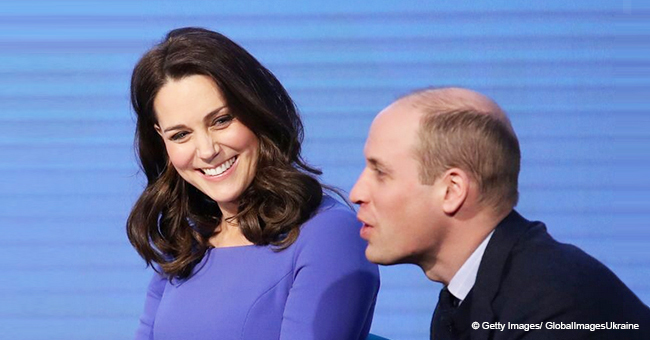 "William and I are absolutely thrilled. It's such exciting news. It's a really happy time for any couple and we wish them all the best and hope they enjoy this happy moment."